NGOs) from ten different countries, including Malawi, Ethiopia, Sudan, Pakistan and the Netherlands, joined the FBLS Symposium. 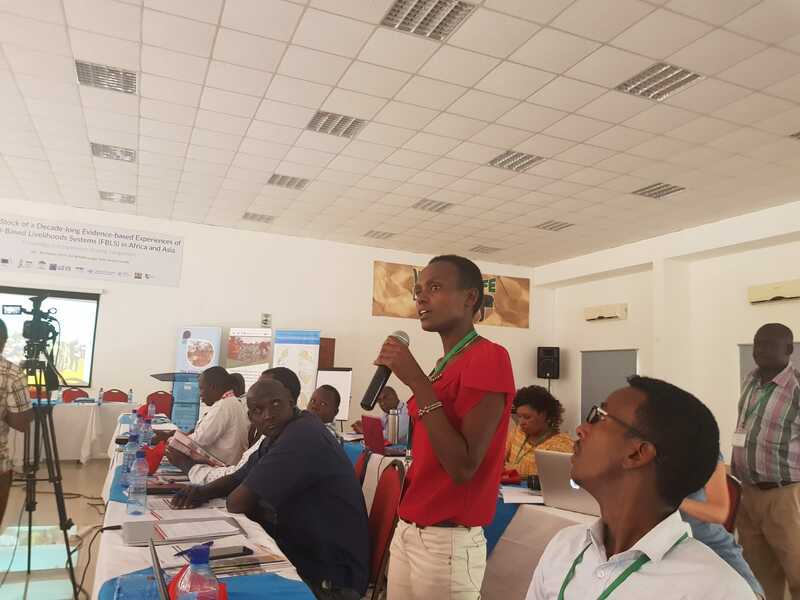 The Symposium shared knowledge of, and targeted investment towards, highly rewarding and inclusive FBLS in arid and semi-arid regions in Africa and Asia. Findings of research on FLBS were shared and several technical innovations like small-scale farm ponds, road-water harvesting, the use of mapping and models to identify risks and uncertainties, and remoting-sensing imagery to identify crop performance in Gash, Sudan were discussed. Speakers included representatives from Kenya’s State Department of Irrigation, county governments of Siaya, Kisumu and Busia, National Irrigation Board (NIB), International Water Management Institute (IWMI), CGIAR Research Programme on Water, Land and Ecosystems (WLE), MetaMeta, and farmers’ representatives. The discussions during the Symposium identified a need to implement efficient and resilient floodwater governance and management systems. 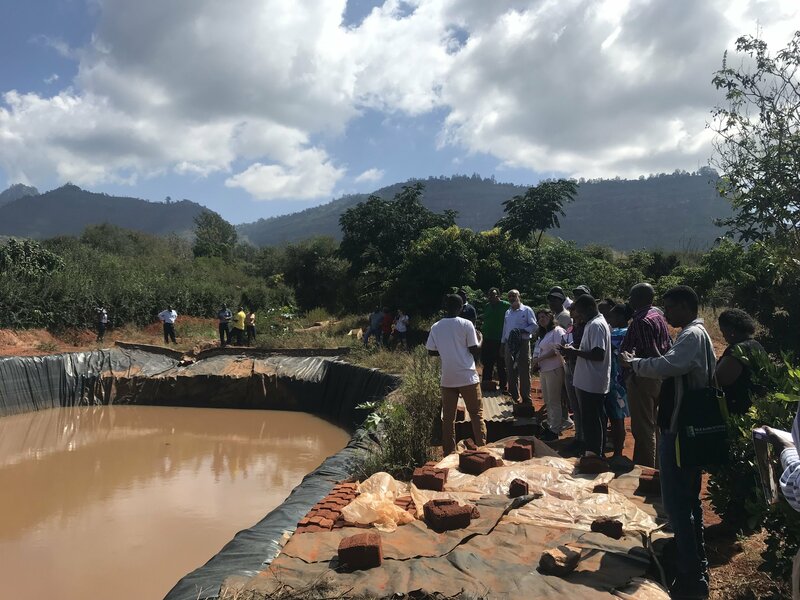 A major outcome of the discussions at the Symposium is that the Government of Kenya has committed to constructing 125,000 household water-pans and ten large dams, community-based small dams, lagoons and other forms of water-storage infrastructure by the year 2022 in several flood-prone counties. See an article on this here. The Government committed to working closely with partners to realize implementation. Despite all this effort by committed and hard-working people, much remains to be done. The conference called for governments and development agencies to engage more youth and women, empower entire communities to engage in FBLS activities, strengthen local institutions, and involve the private sector through innovative business models and reviews of national policies to back further investments in water storage, agroforestry, innovative technologies and flood-based farming. 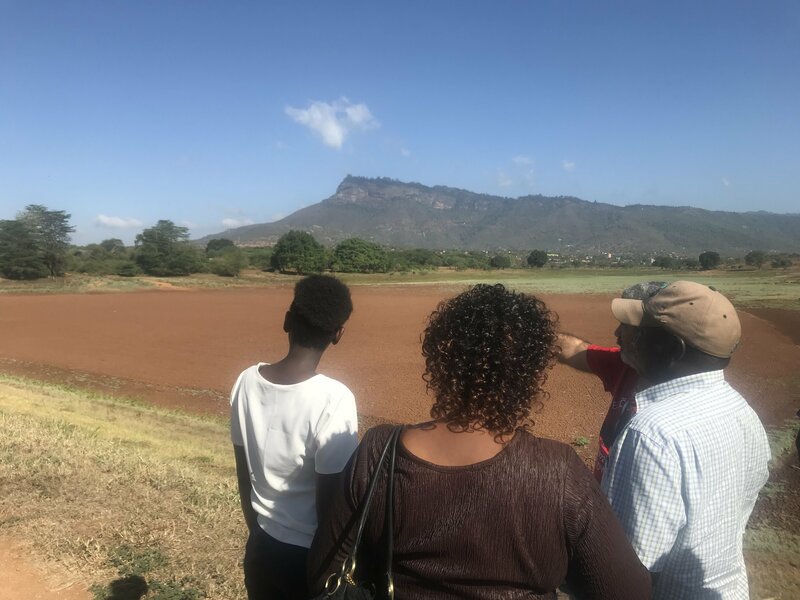 The FBLS International Symposium was organized by World Agroforestry (ICRAF), the Flood-Based Livelhioods Network (FBLN), MetaMeta and the State Department for Irrigation of the Ministry of Agriculture, Livestock, Fisheries and Irrigation. It was funded by the International Fund for Agricultural Development (IFAD) and the European Commission (EC). 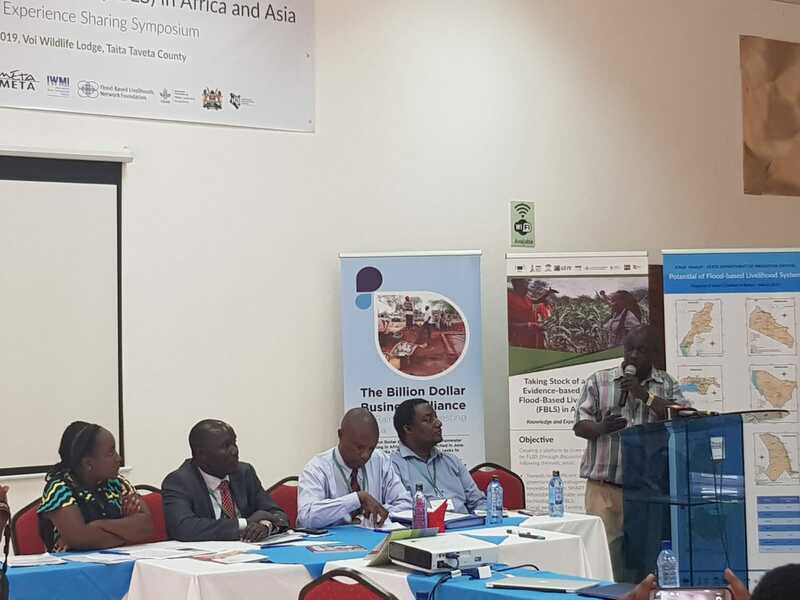 Other bodies, notably, Deutsche Gesellschaft für Internationale Zusammenarbeit (GIZ) Kenya and the county governments of Siaya and Kisumu, supported World Agroforestry in financing participation in the Symposium. Here you can find a blog on the symposium. To see and download the presentations given during the symposium, visit our website.